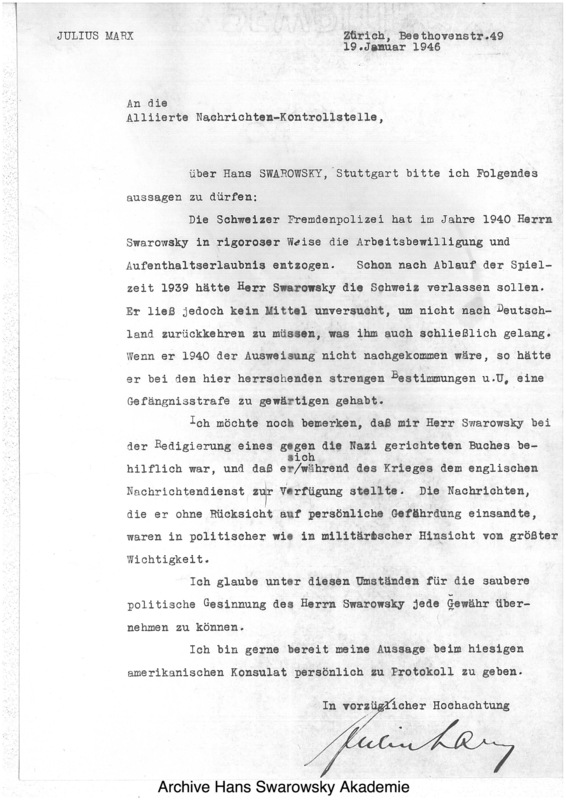 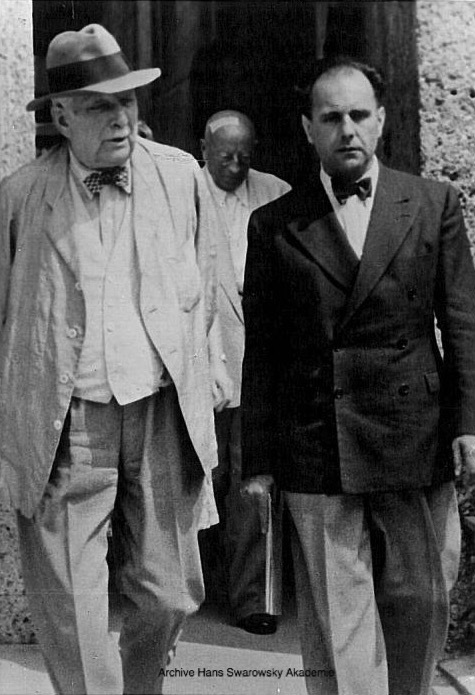 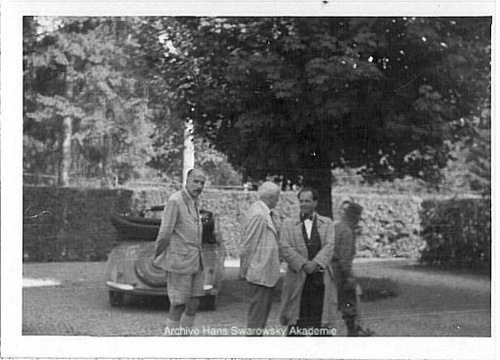 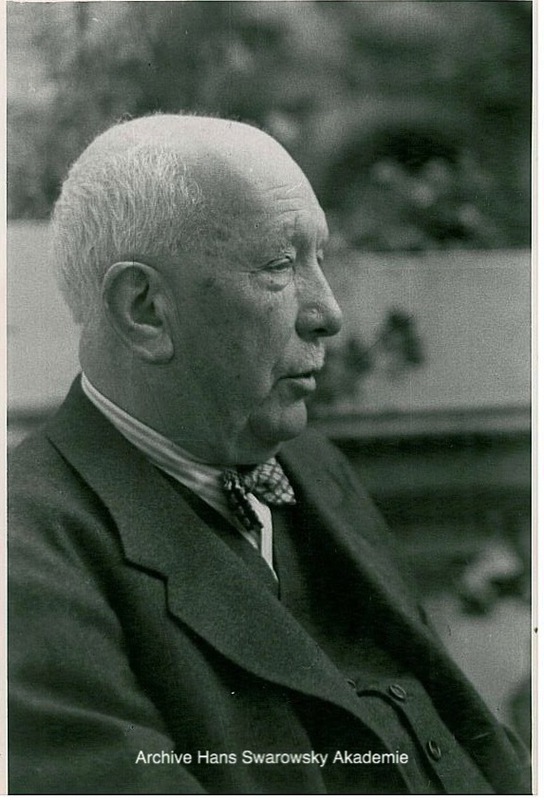 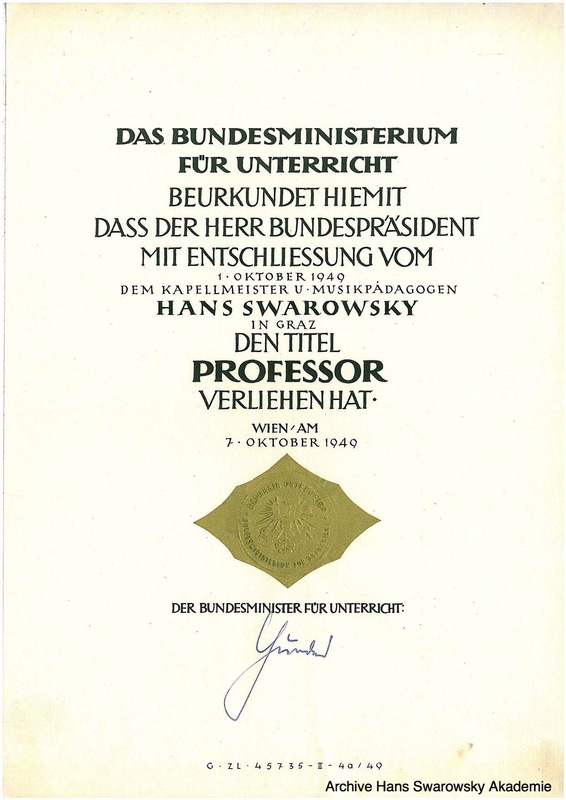 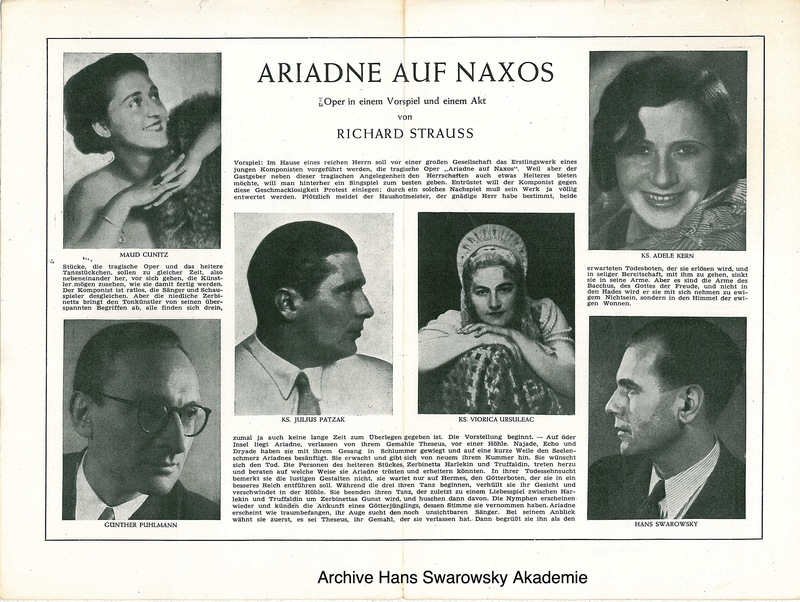 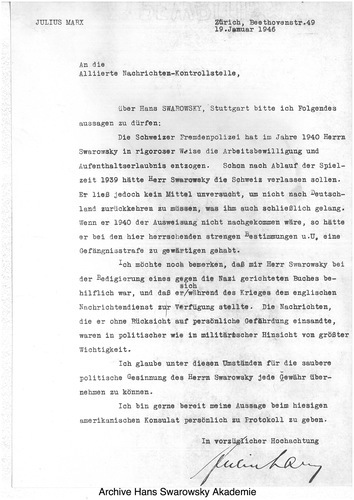 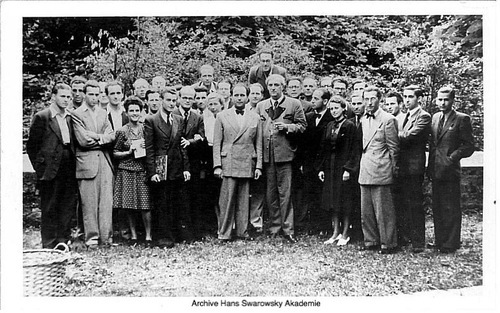 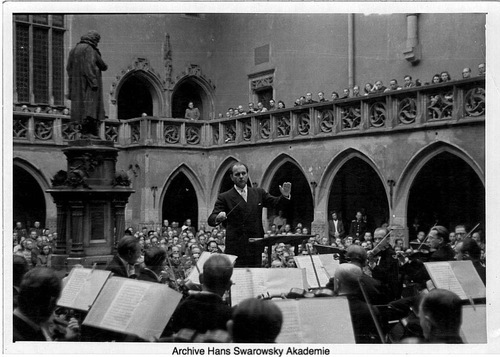 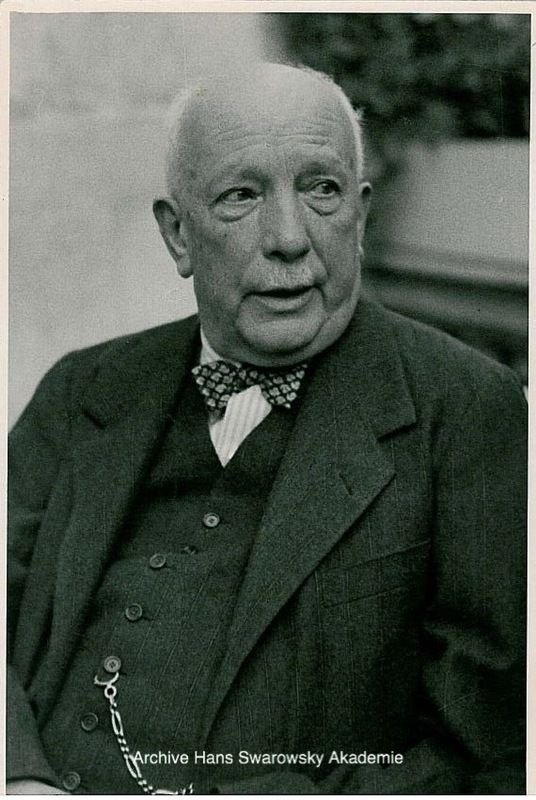 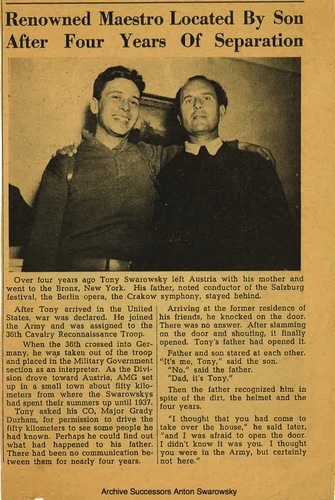 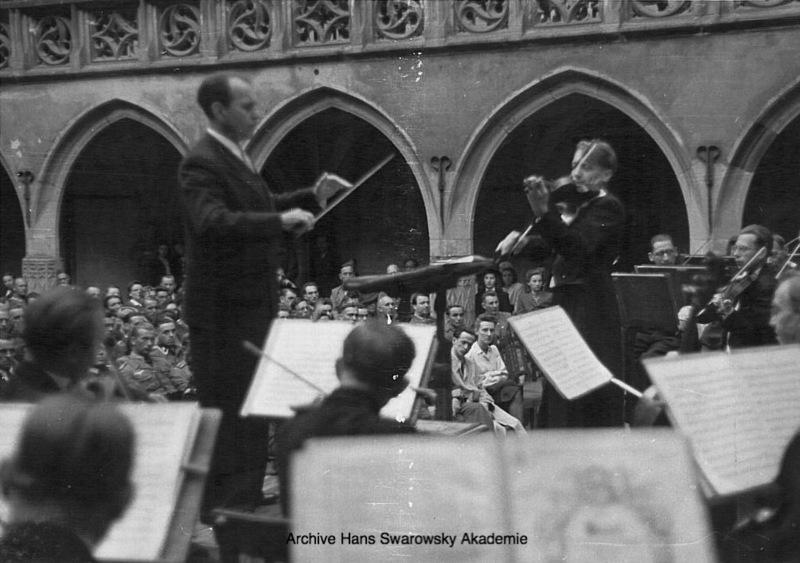 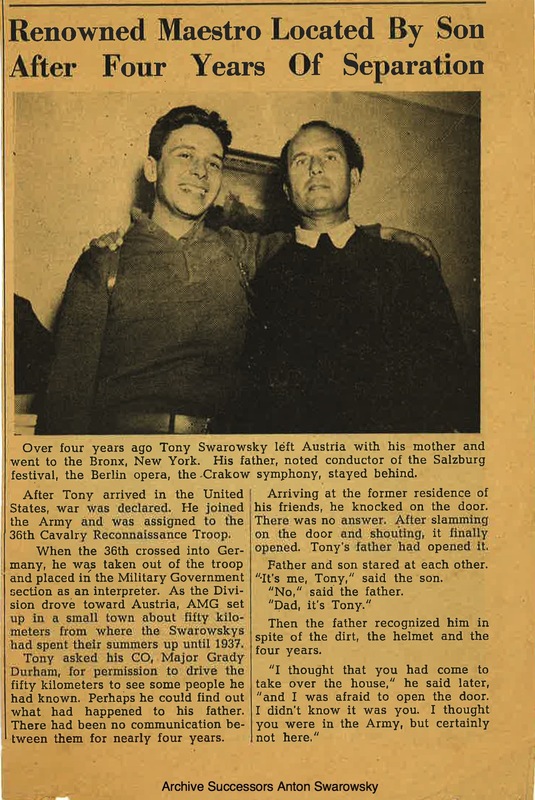 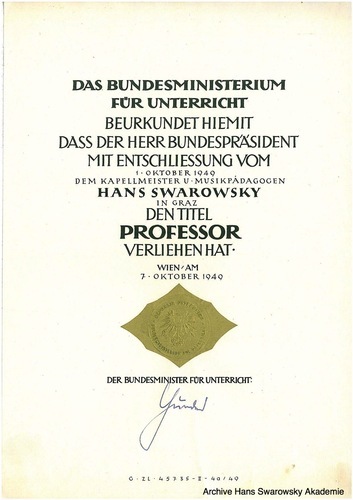 Hans Swarowsky was an avid photographer, at some point also president of the German Leica association. 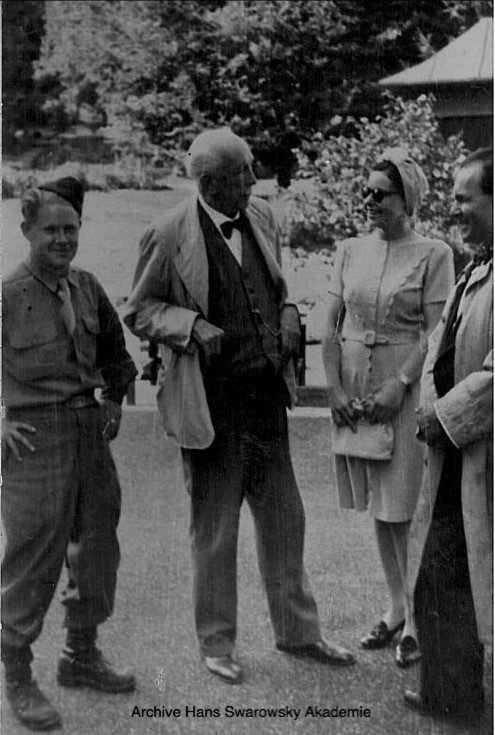 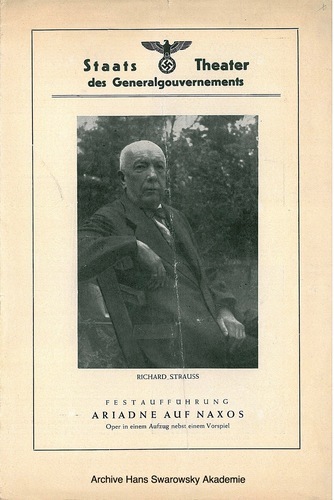 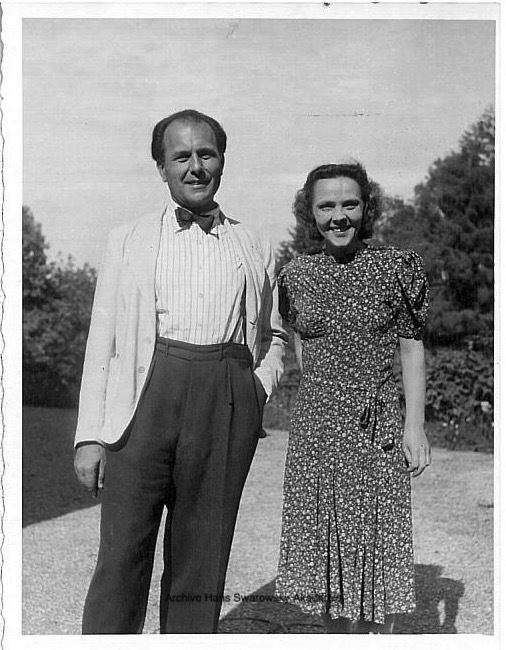 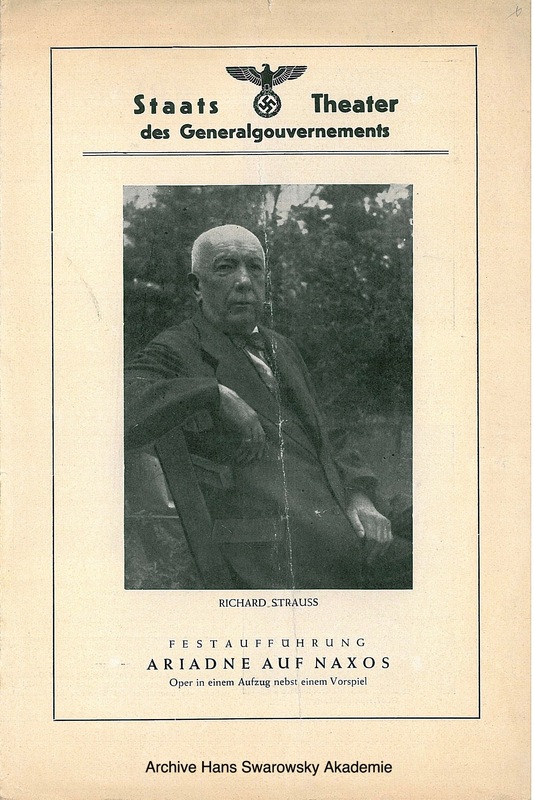 He took these two pictures in Baden near Zürich during one of Strauss's frequent visits. 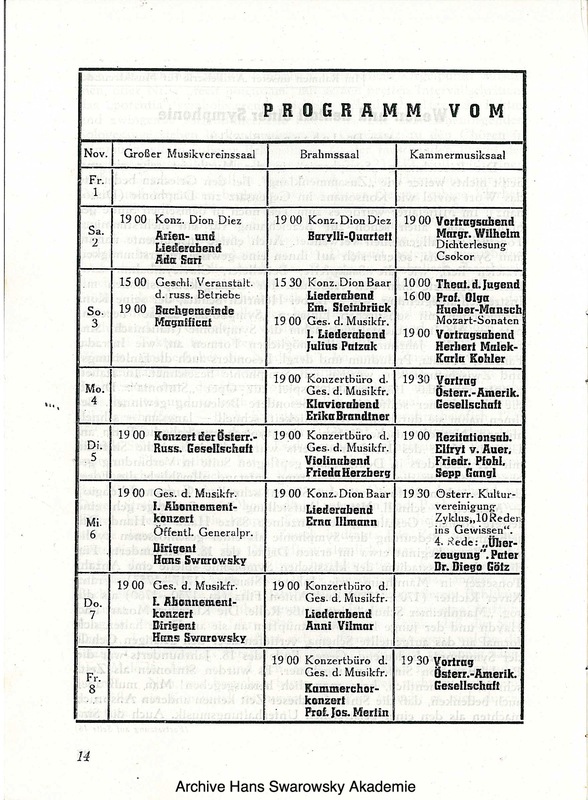 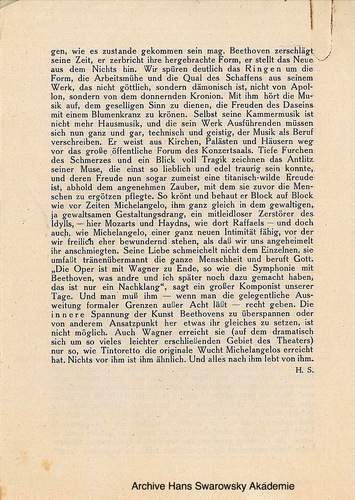 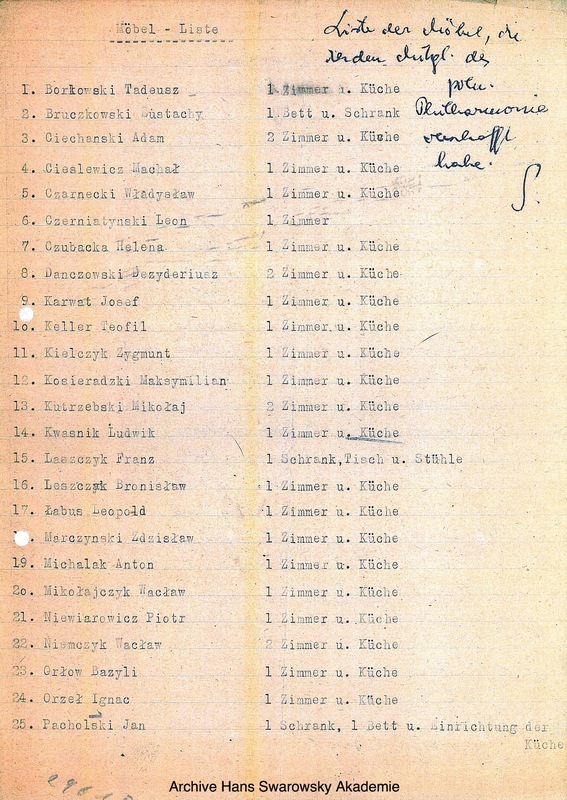 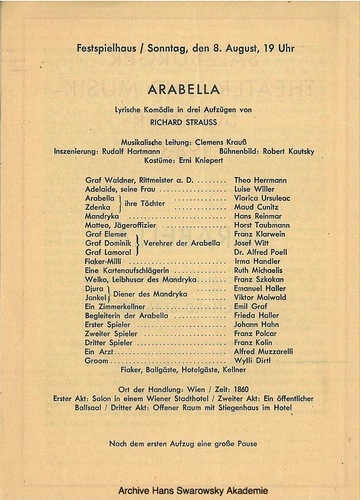 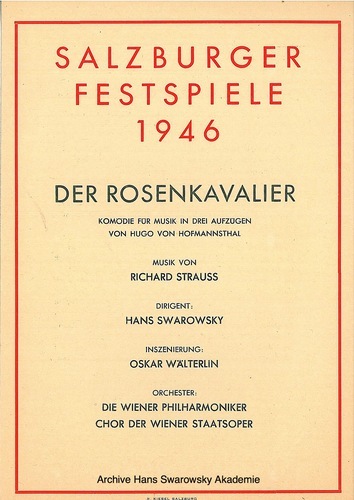 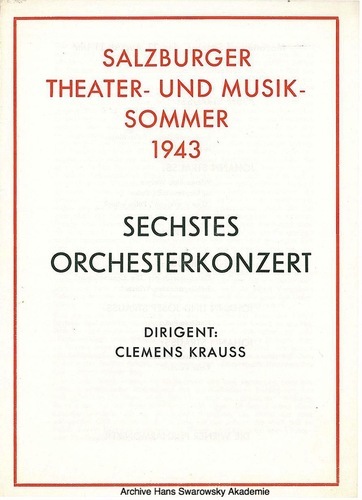 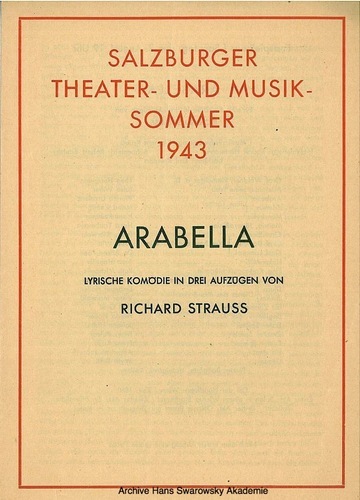 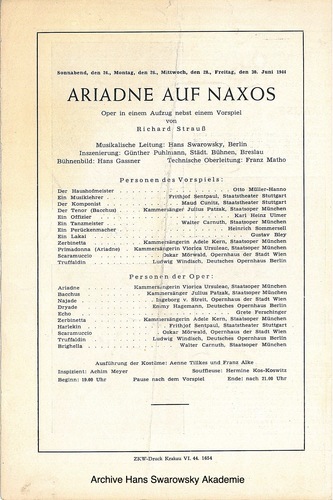 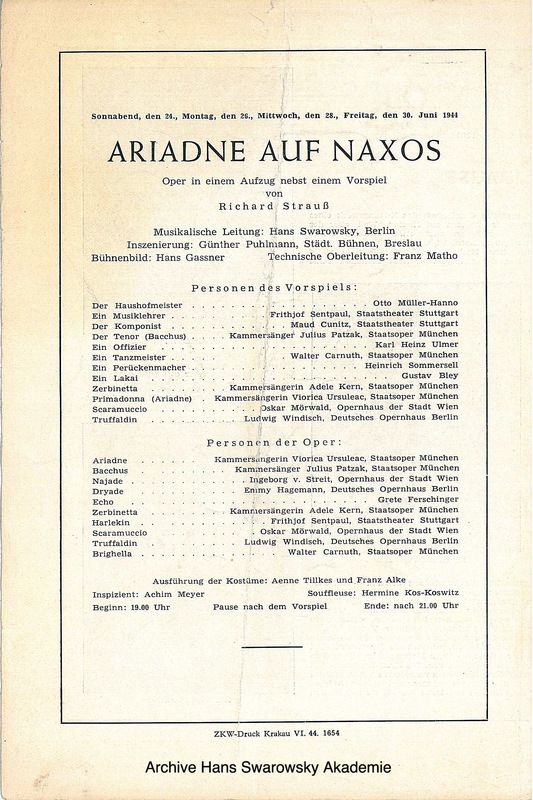 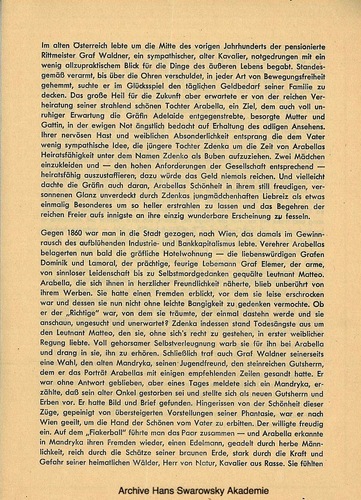 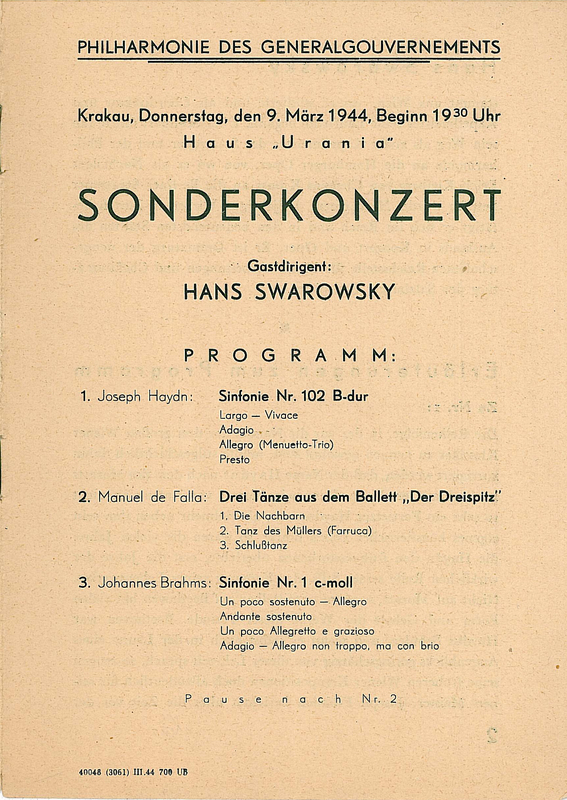 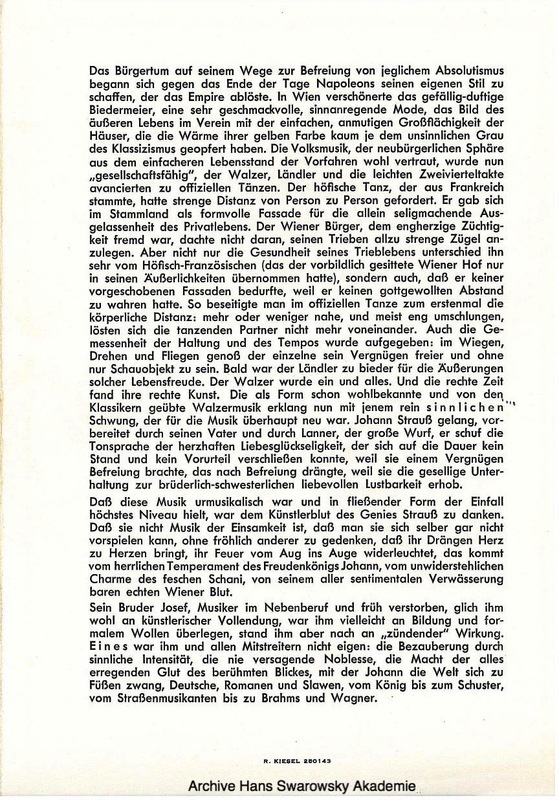 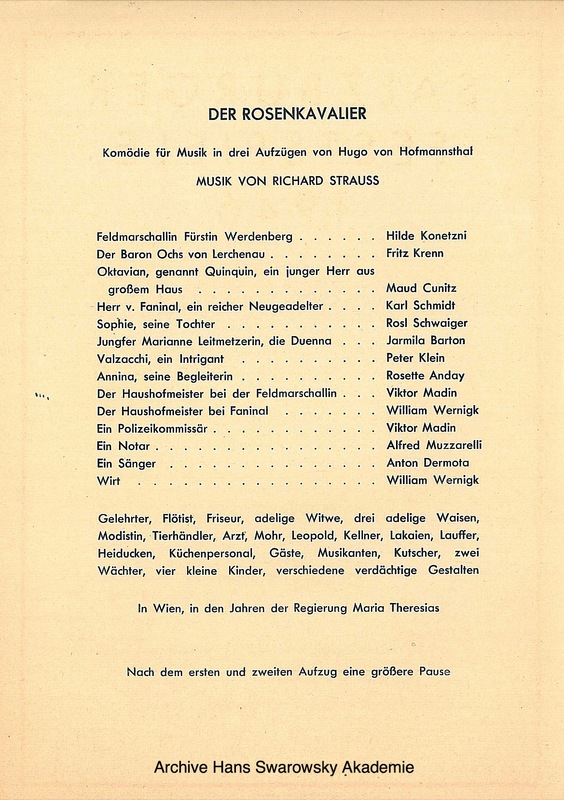 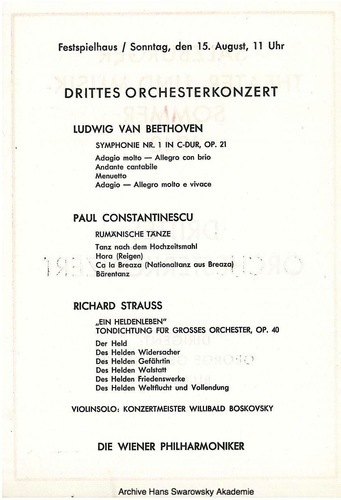 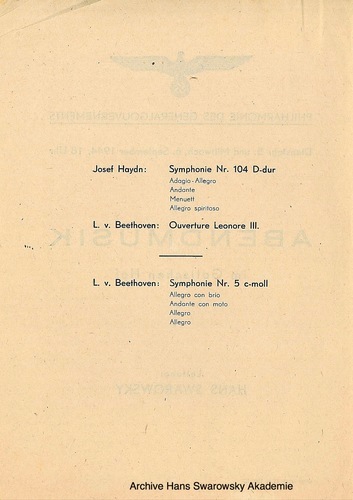 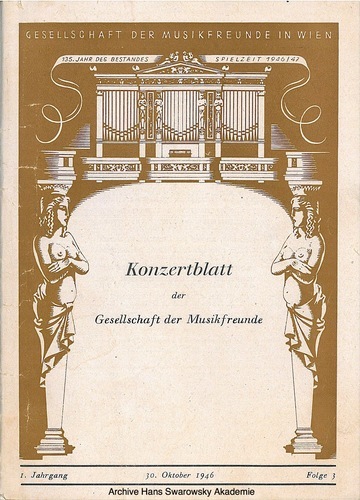 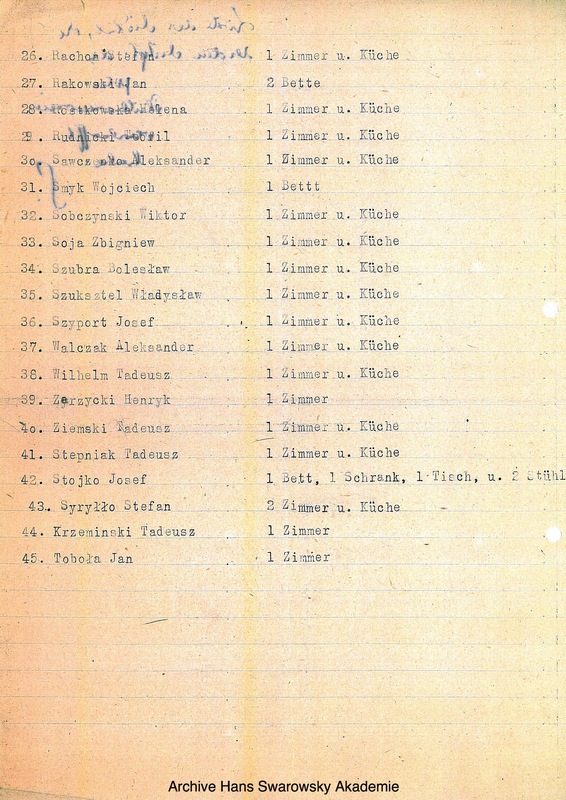 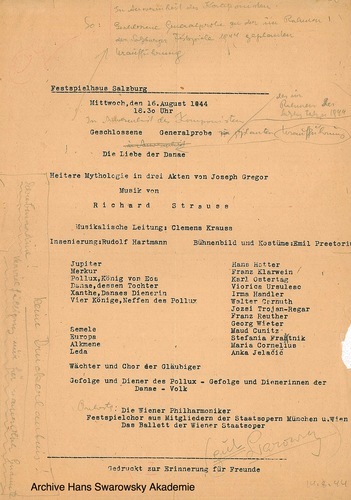 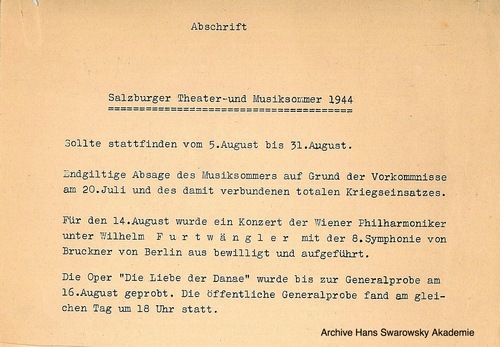 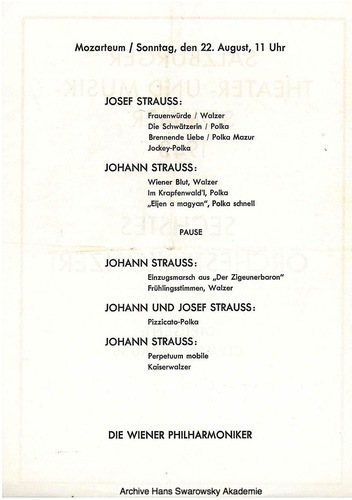 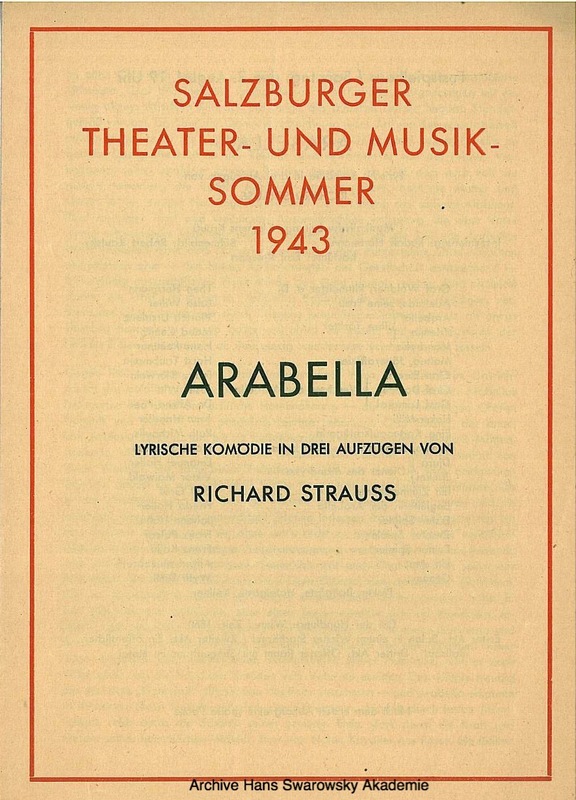 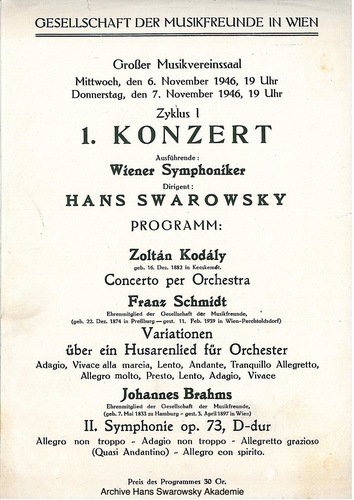 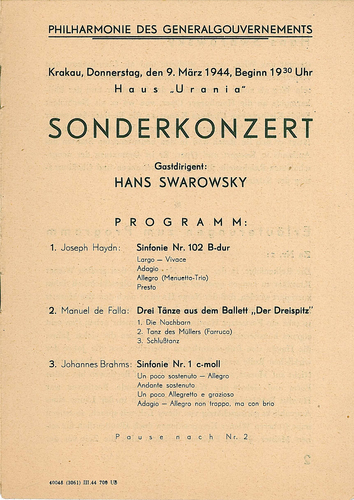 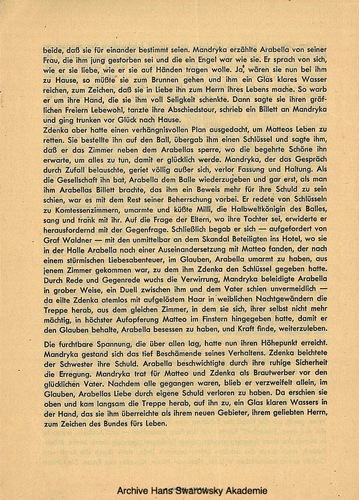 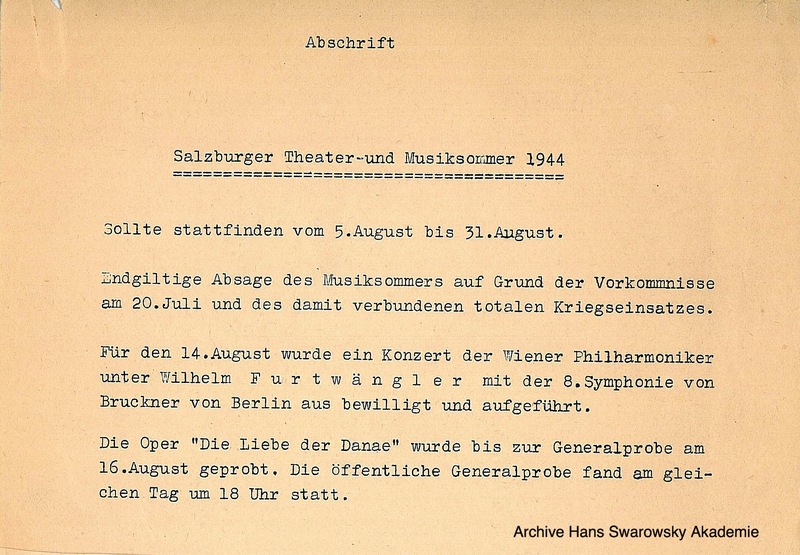 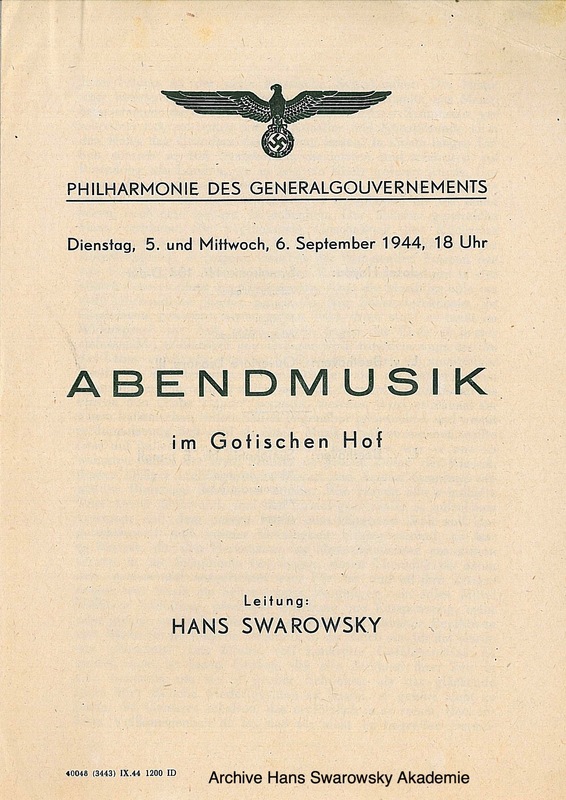 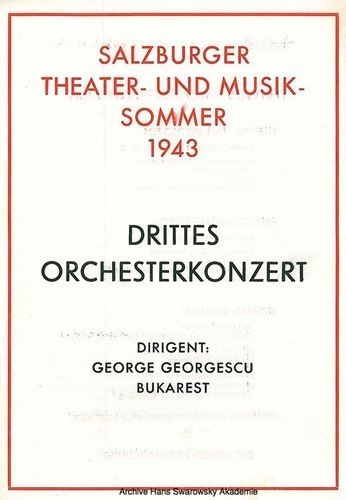 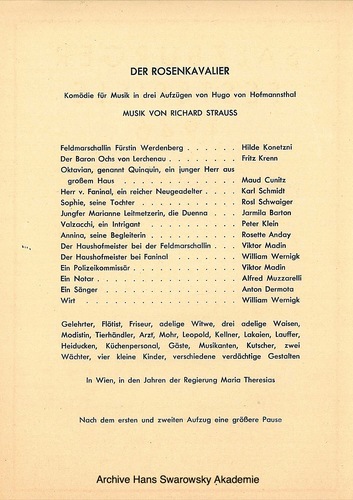 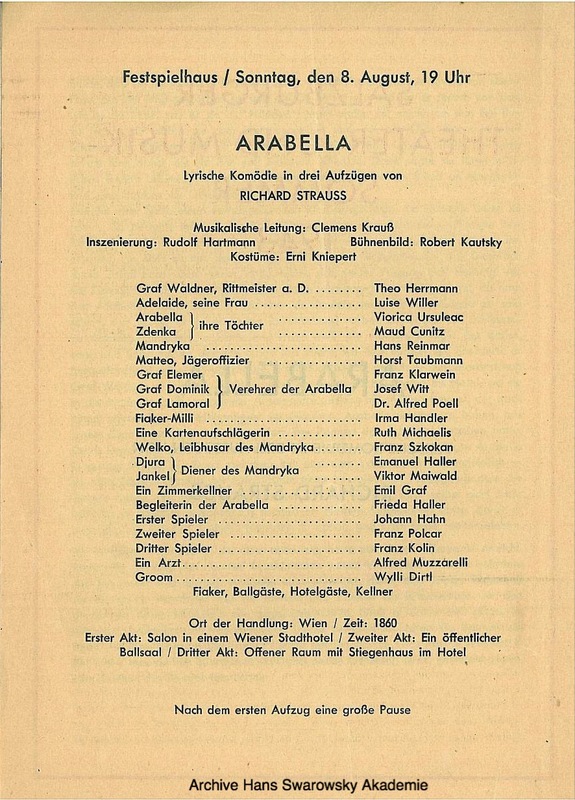 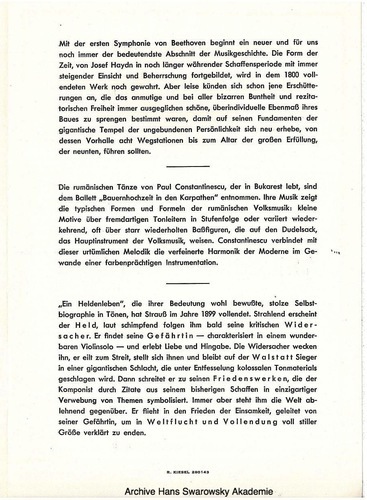 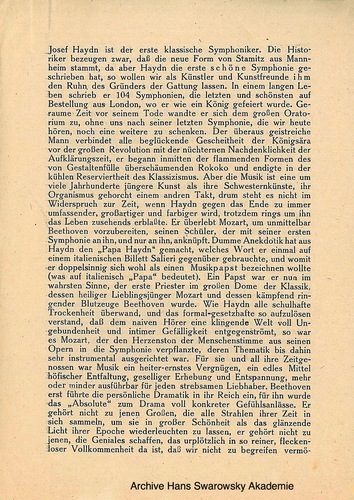 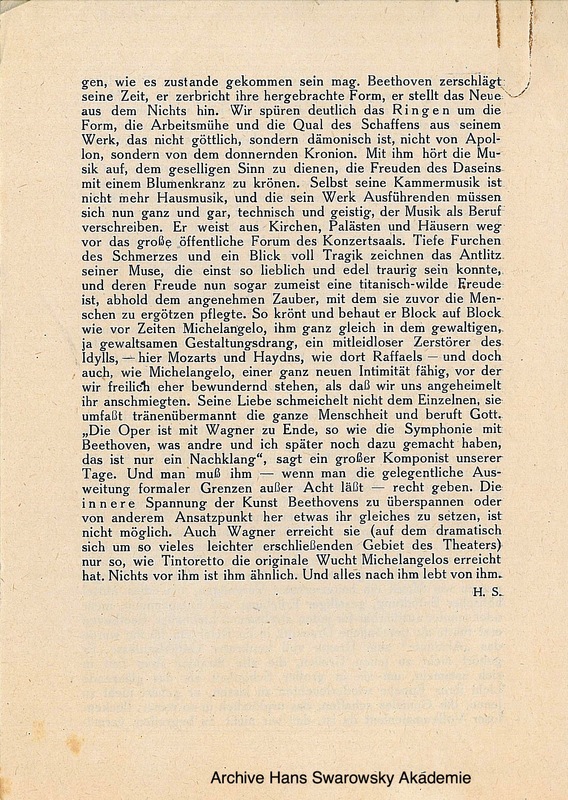 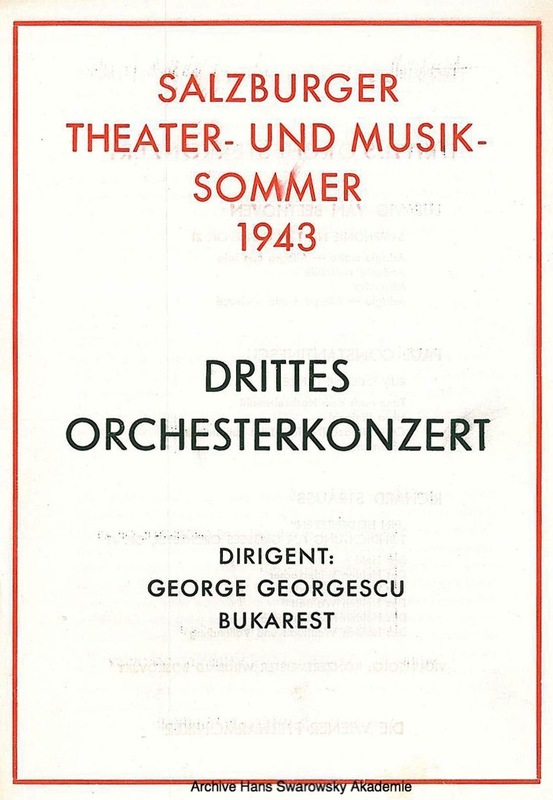 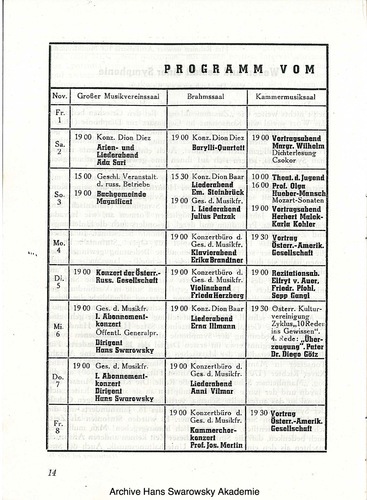 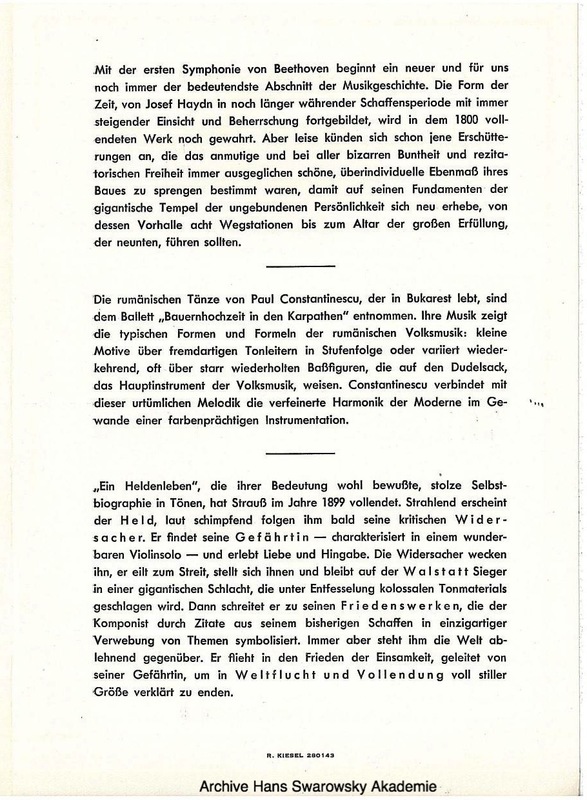 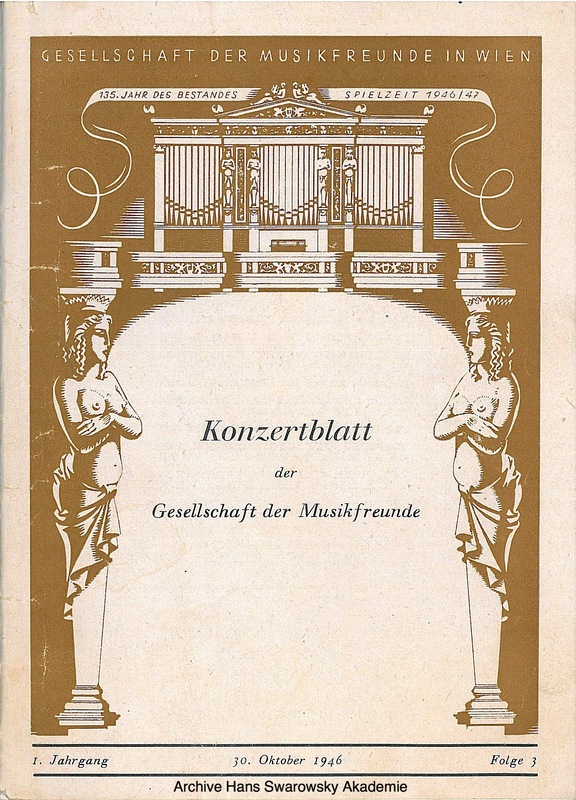 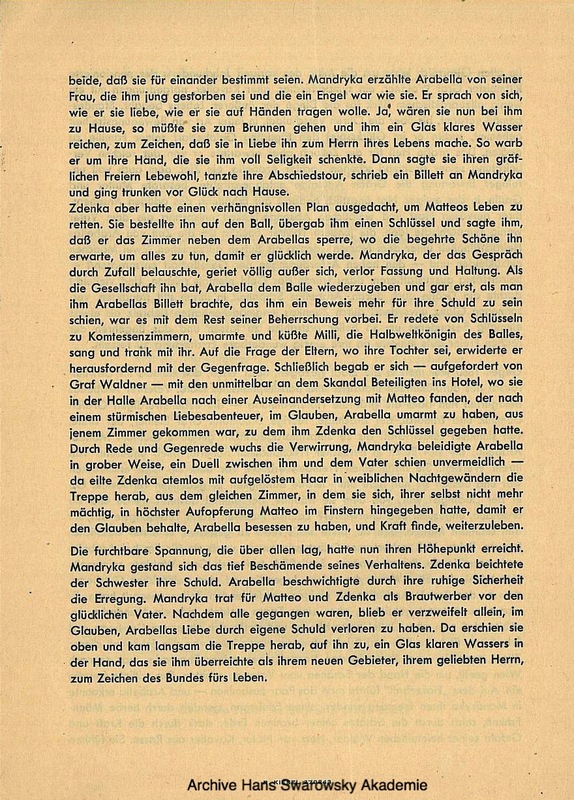 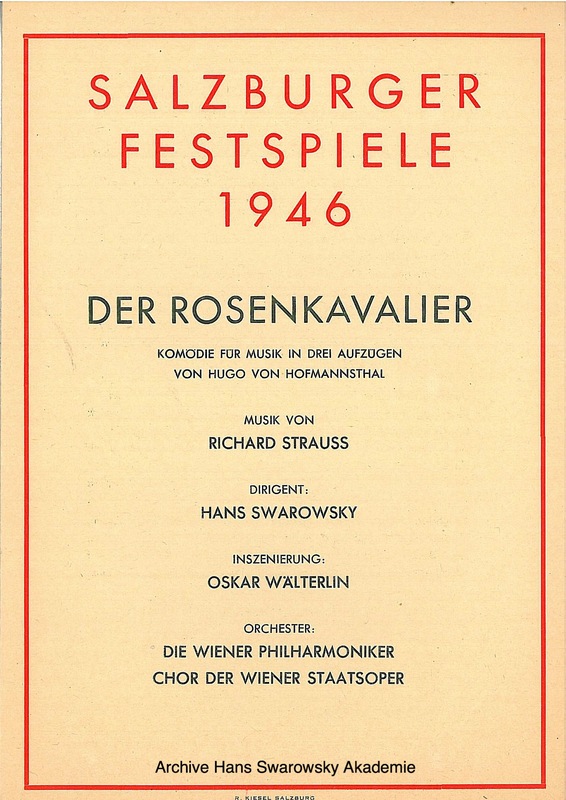 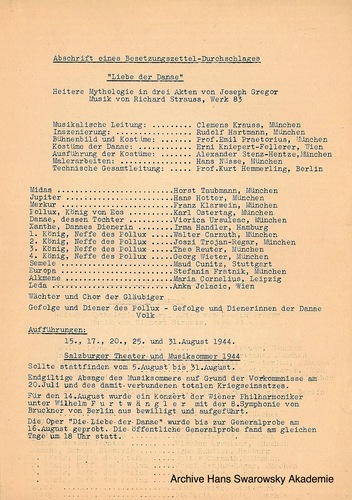 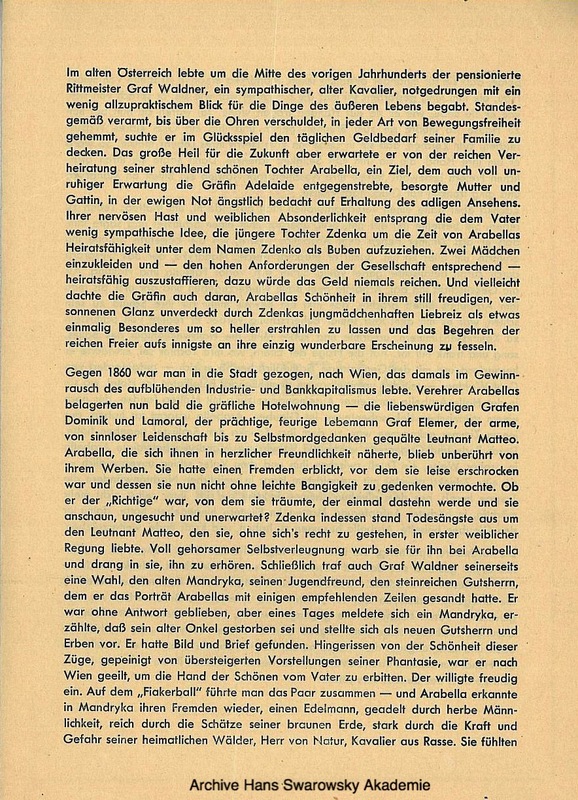 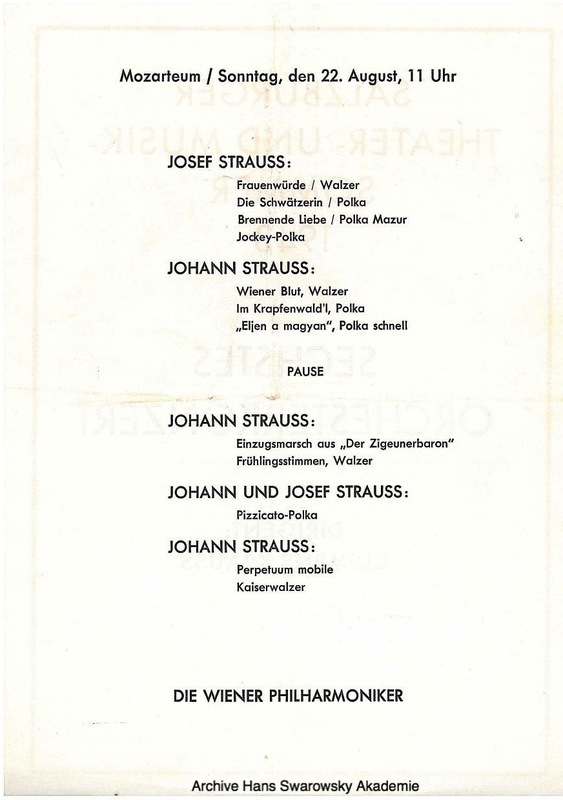 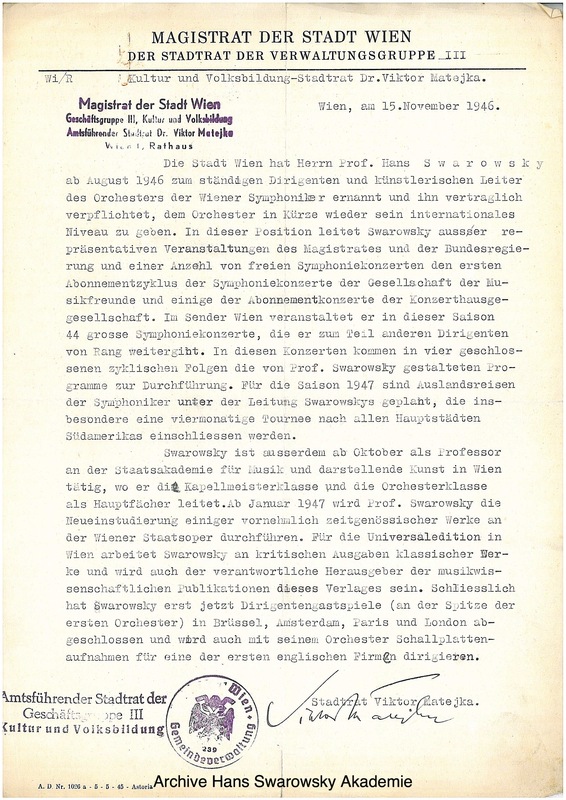 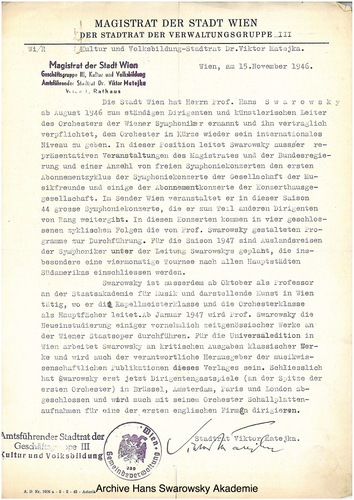 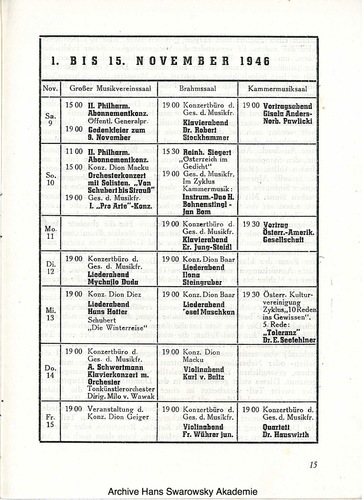 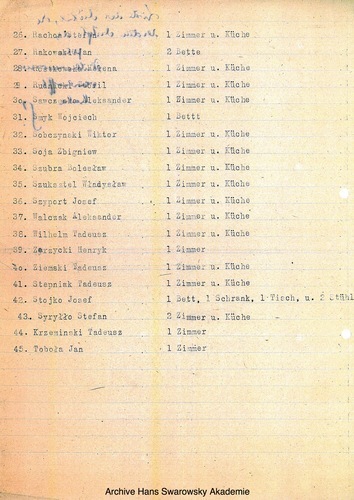 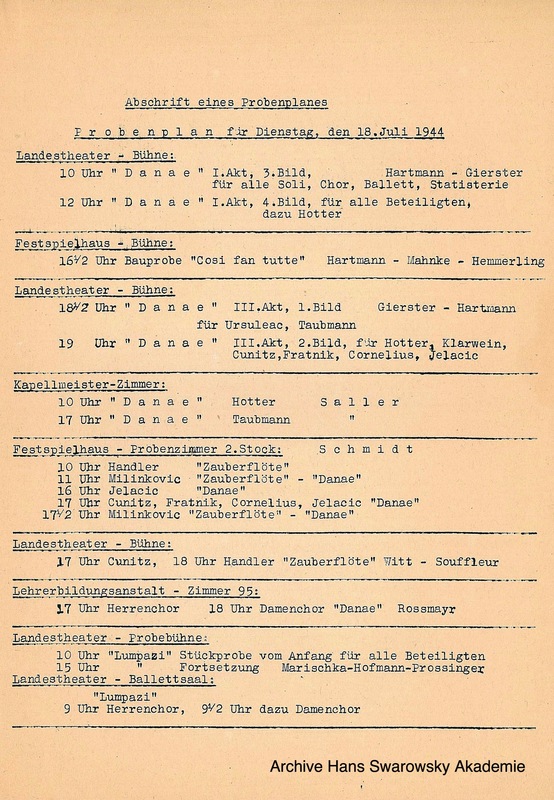 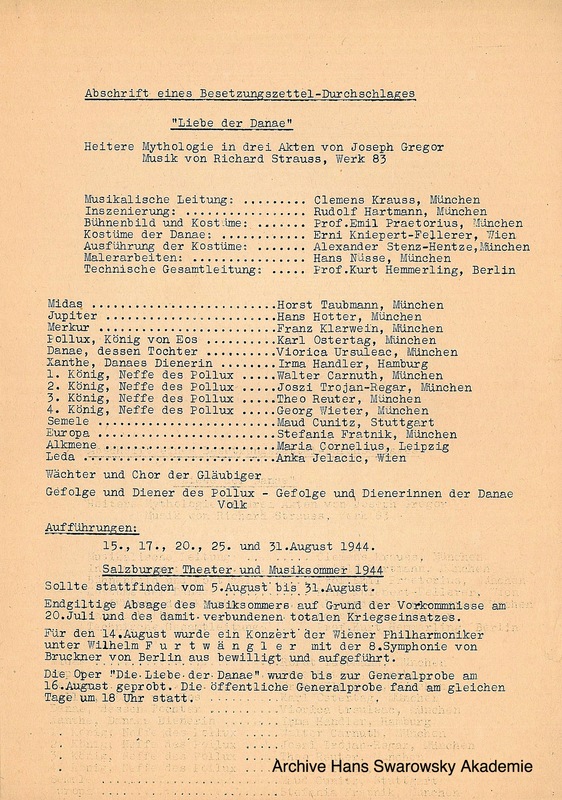 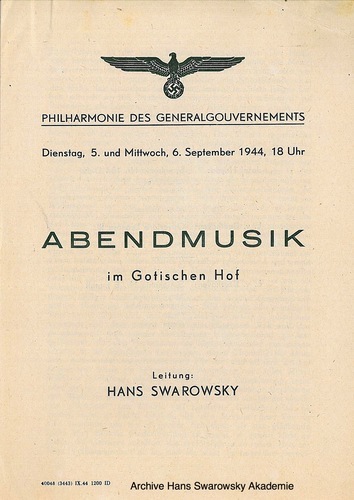 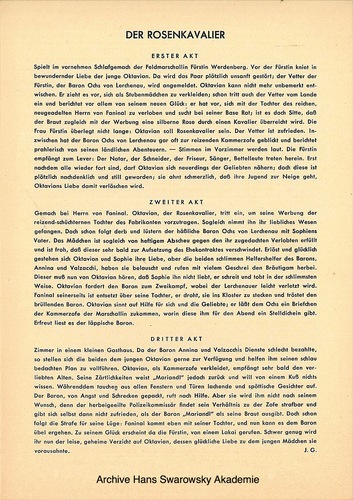 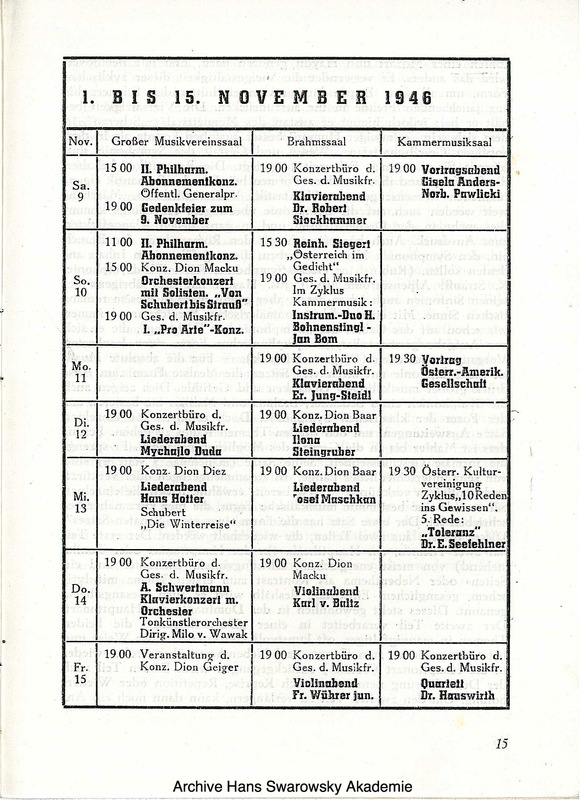 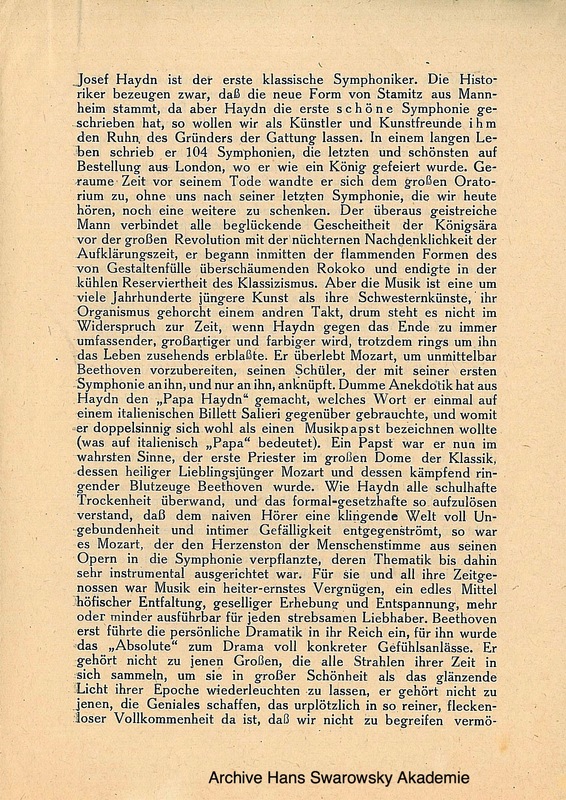 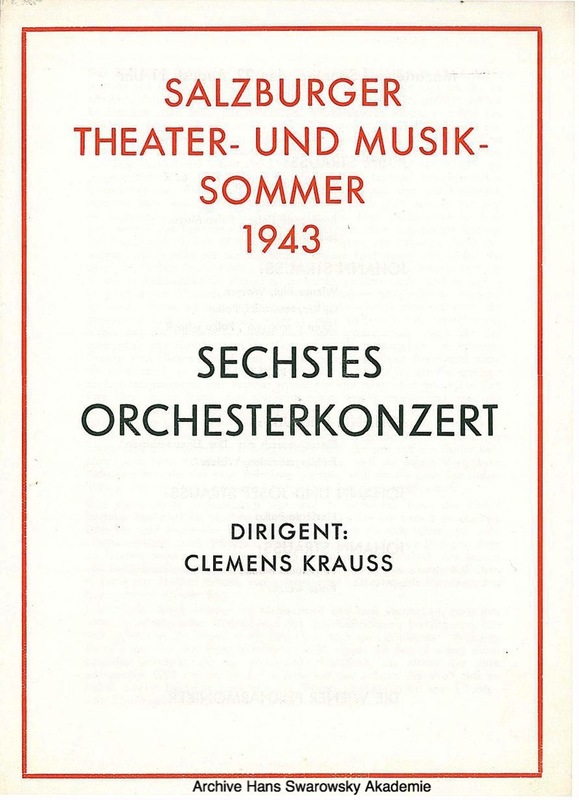 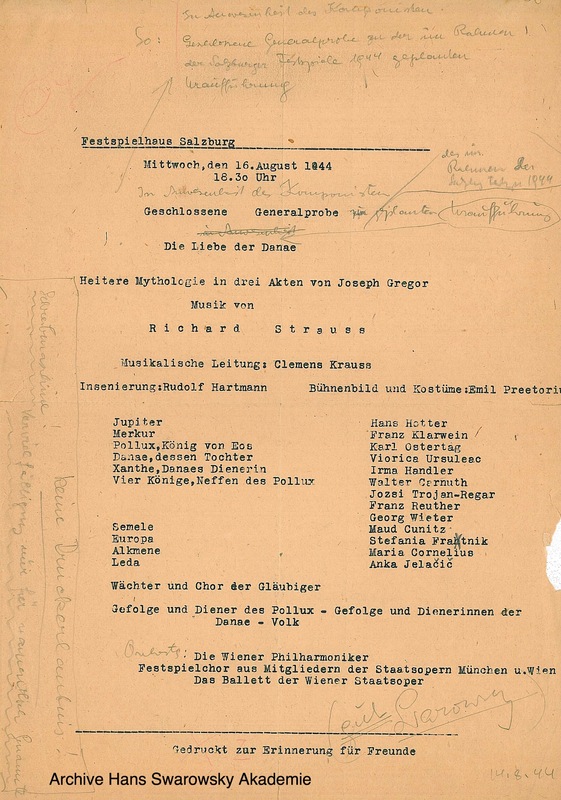 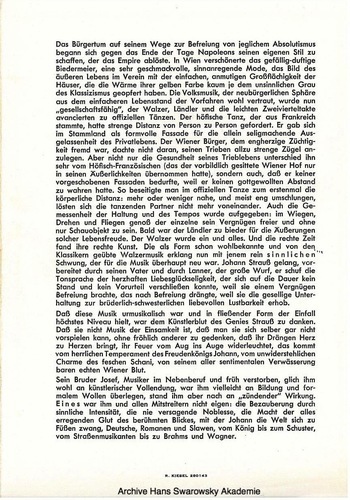 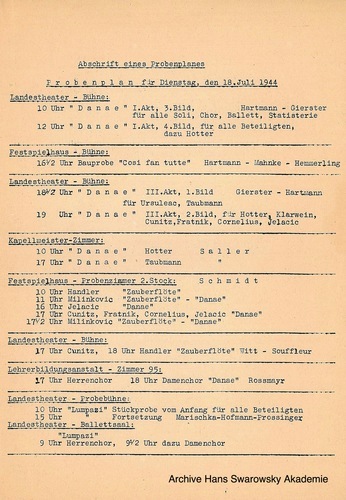 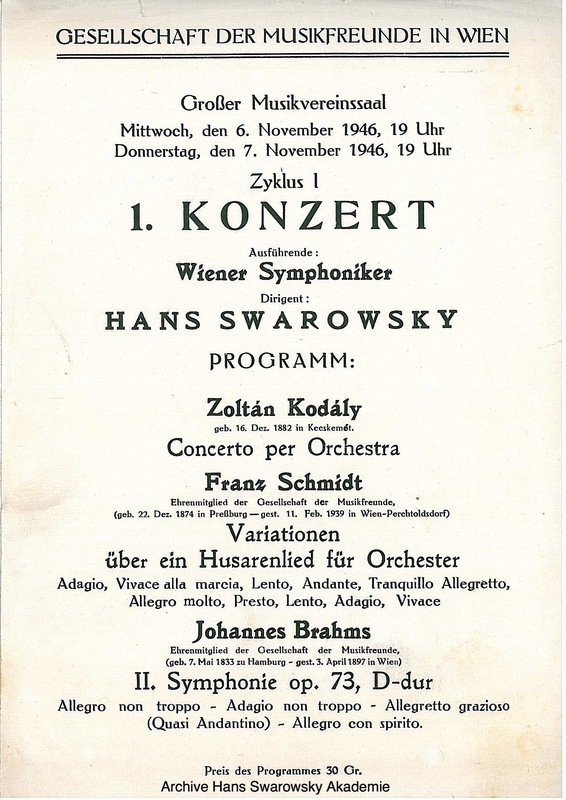 Swarowsky annotated copy of the program for the dress rehearsal of Die Liebe der Danae in Salzburg.